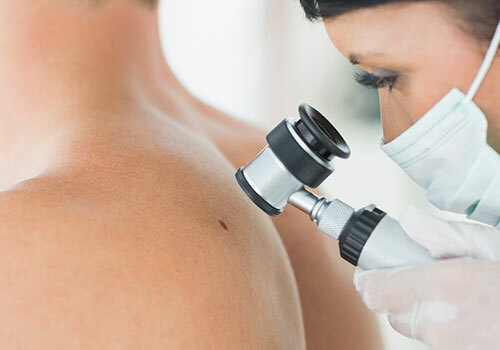 Dr. Schlessinger can evaluate your moles and remove them, if necessary – most often without leaving a scar. Achieve clear skin with an acne treatment plan tailored to your needs from Dr. Schlessinger and Skin Specialists P.C. Find relief from dry, itchy skin with eczema treatments from Dr. Schlessinger and his team at Skin Specialists P.C. Under the direction of Dr. Schlessinger, the staff at Skin Specialists P.C. has the knowledge and expertise to treat your specific skin concerns, whether it’s acne, dry skin or a sudden rash. 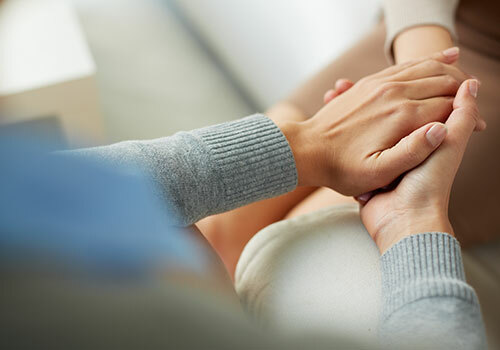 Instead of focusing on a single concern, we pride ourselves on taking care of the whole person. What sets us apart from other clinics in the area is how much we care for our patients. We love taking care of people in a warm, welcoming environment. Located in the same building, Dr. Schlessinger leads the Advanced Skin Research Center, an established dermatology and research center providing quality clinical research data to pharmaceutical companies around the world. We pride ourselves in our ability to conduct studies professionally and in a timely manner. My son is 10 years old and he had 8 warts removed from his nose/upper lip area. He was pretty nervous going in, but Jackie and Chelsea did a great job at making him feel comfortable. He told me the next day that "he really likes professional doctors". It's only been a couple of days, but I am already real impressed with the results. Staff was pleasant and knowledgeable like always! I came in for a skin check & was able to get my questions answered about other areas as well. Great atmosphere, all staff have complete knowledge of procedures and side effects and are happy to answer questions. TWO THUMBS UP. My visit was wonderful. Dr.S. and his staff are truly wonderful. I would not trust my skin to anyone else. Exceptional staff for exceptional treatment. Learn more about our team! Minimize out-of-pocket costs by viewing our list of accepted insurance policies.